Students seeking online master’s degrees in Entertainment Business, Business Intelligence, or Digital Marketing have the option to test out of up to five courses in their degree program. On-the-job experience is one of the most valuable forms of education. 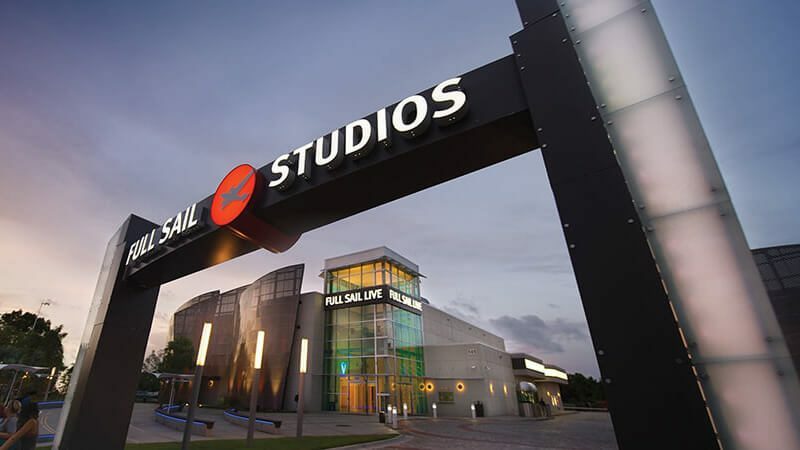 That’s why Full Sail developed a credit-by-examination program made to acknowledge working professionals seeking online master’s degrees in Entertainment Business, Business Intelligence, or Digital Marketing. As part of this program, new students have the option to test out of up to five courses in their chosen field. “To better serve our student population of working professionals, those students who have expertise in a particular class have the opportunity to test out of the course -- saving them both time and money when it comes to completing their degree,” says Dave Franko, Full Sail’s Vice President of Academic Affairs. Students with at least five years experience in a related field are presented with a list of eligible courses. They’ll work with their program director and admissions representative to determine which tests best fit their work experience and expertise. Once a student determines which classes they’d like to test out of, they must submit a letter of intent, resumé, and their undergraduate transcripts. Each test is free to take, but may only be taken once and prior to the course start date. Students must demonstrate mastery of the course objectives by passing the test to be awarded credit for the course. This will reduce tuition cost by 3 or 3.5 credit hours, depending on the class. Students may only test out of five courses. Some courses are not eligible for credit by examination, such as Mastery and Capstone classes. To find out more about this and other opportunities for online master’s students, contact your Admissions Representative at 800.226.7625 or visit Graduate Admissions.